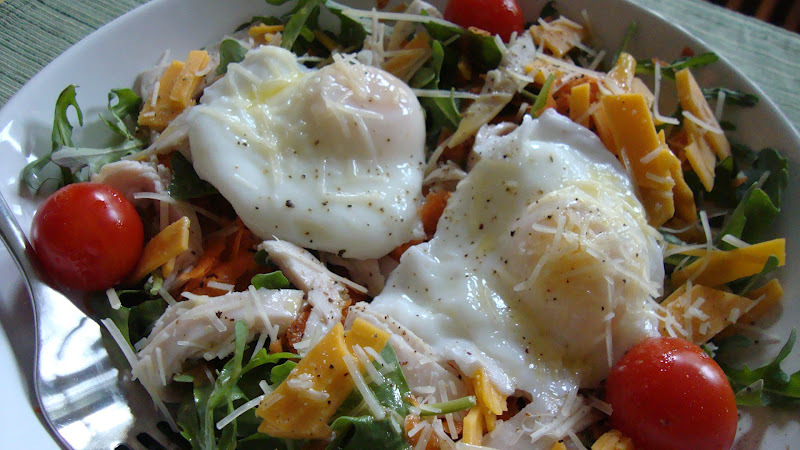 If you saw the movie “Julie and Julia,” you’ll know Julie Powell didn’t like eggs. 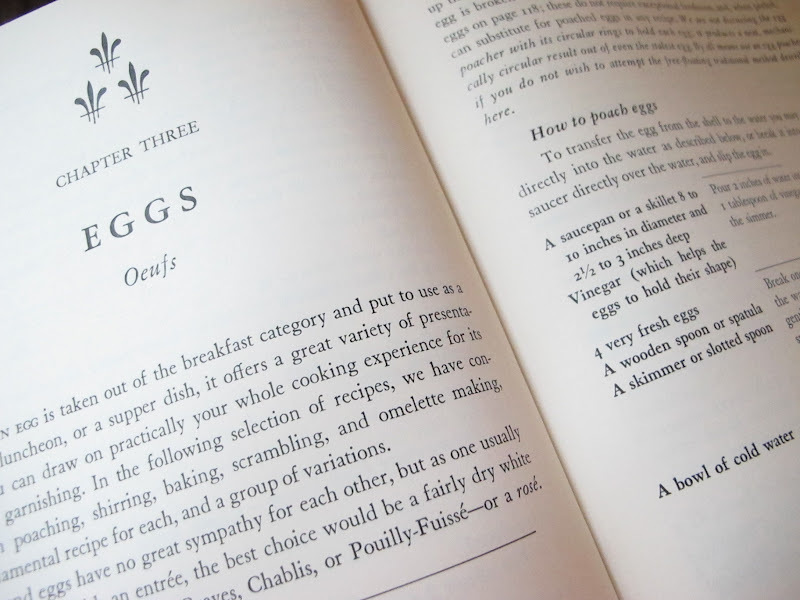 While working her way through Julia Child’s Mastering The Art of French Cooking, Volume I in one year, Julie one day had to wake up and smell the eggs. Yuck. Something she never cooked. But eggs were on the list and eggs are what she finally did fix. And liked. Who knew? To begin with, Julie was a young married woman in NYC with a job that was stressful. She needed more. 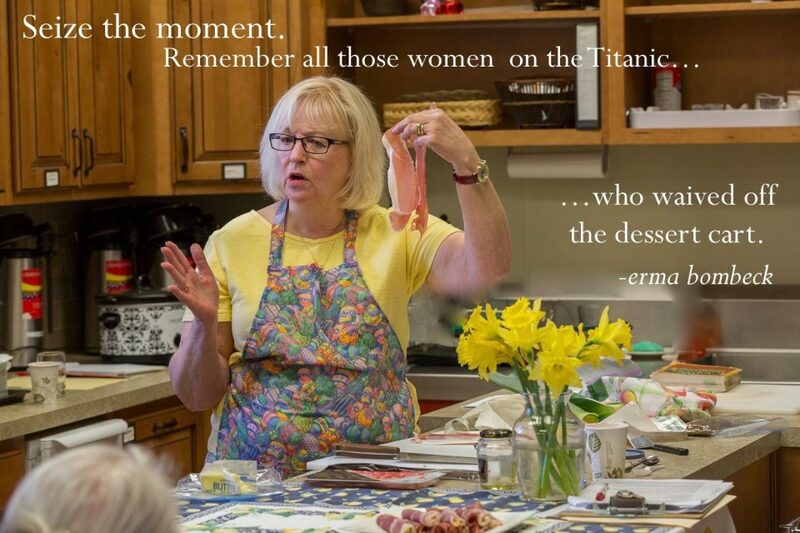 She loved to cook. What else to do but to cook all of Julia Child’s recipes from The Art of French Cooking in a year and blog about it? The original blog (2002-3?) is still online if you’d like to peruse it; blogs have changed immeasurably since then. I actually did read it once upon a time… If you’d like to read quite a bit of it all at once, you can still order the book, Julie & Julia . 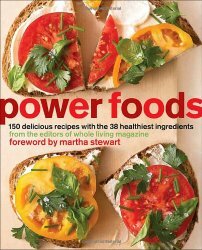 As you more than likely are aware, the book became a very popular movie of the same name (2009) that taught everyone I know about food bloggers. I no longer ever have to explain what I do with my free (insert eye roll) time; people just say, “Oh, like Julie in Julie and Julia.” I just nod my head, “Yes.” What more can I say? She did change our world. No doubt at all. I don’t know how many food bloggers there were in 2005 versus 2012, but a current figure (wrong/right?) is over 11,000 in the United States alone. Smile. 1. 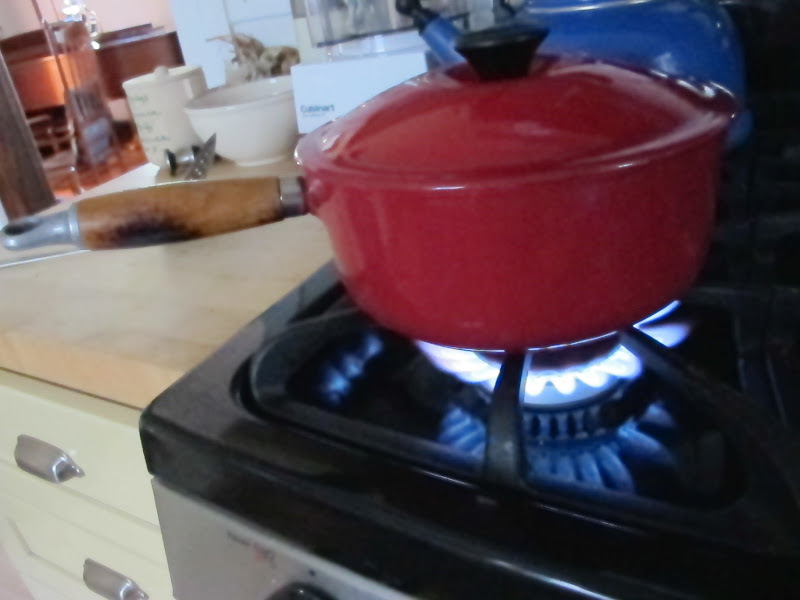 In a deeper small skillet or saucepan, heat 3″ water to boiling. 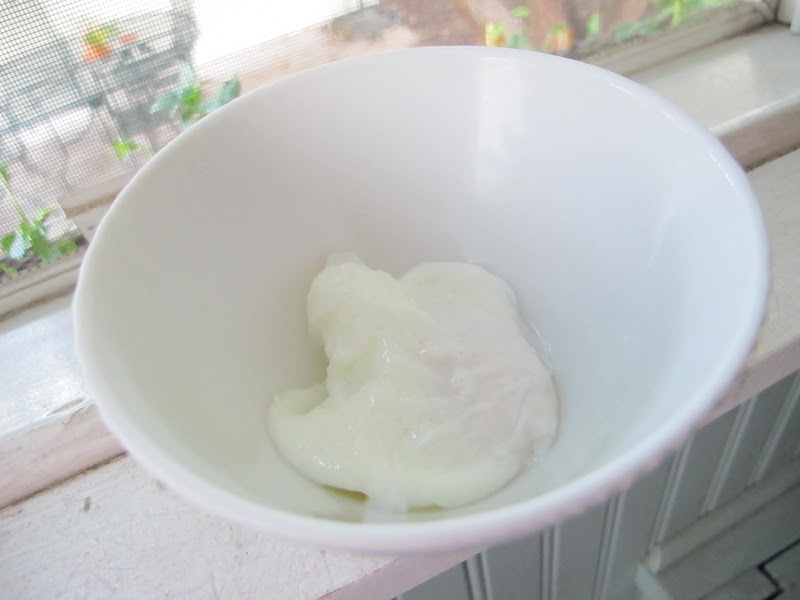 Turn down the heat to simmer and add a small splash of white vinegar (1 tsp) if you have any. You don’t want a big boil here, the whites will fly all through the water. 2. Crack one egg into a ramekin or tea cup and tip the egg slowly and gently into the water, holding the cup in place for a couple of seconds as the egg begins to set. Repeat with second egg a certain distance away so that the whites, if possible, aren’t touching. Either let simmer for 3 minutes or so (occasionally spooning hot water over yolk if you like) or, alternately, turn heat off and cover tightly for 3-5 minutes, depending on how set you like your eggs. 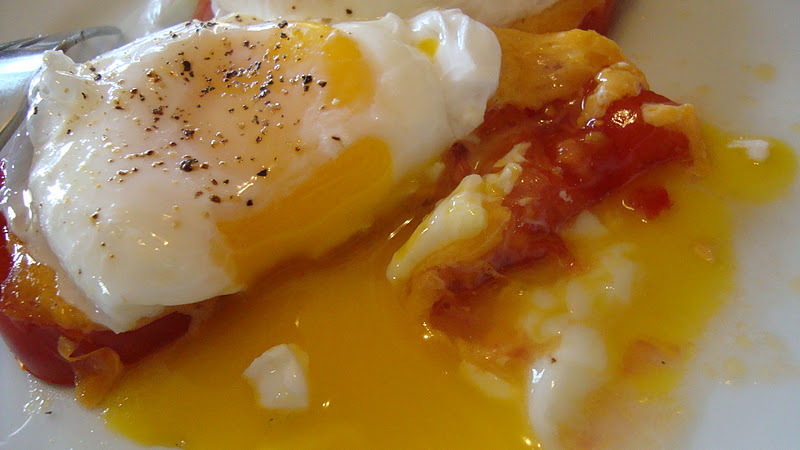 3 for runny yolks, 5 for firm. Approximately. Not perfect, but perfectly edible. Just add salsa. I like my eggs “eye ball” set (haven’t drawn hot water over tops) and quite runny — often for salad dressing or part of anyway. 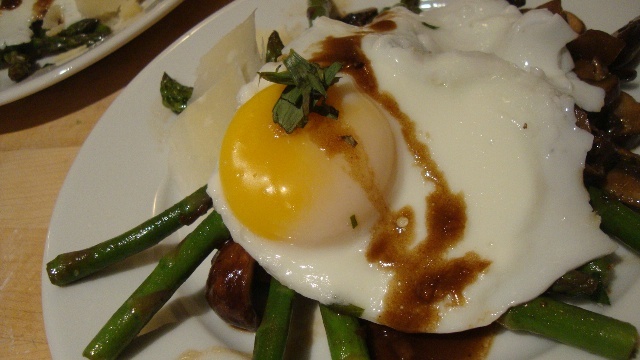 Most people want the yolk completely masked–above. 3. Remove each egg from its bath using a slotted spoon or spatula and tap the spatula gently on a towel or paper towel to remove excess water before sliding the egg onto the plate. 4. Season well with salt and pepper. Eat immediately. 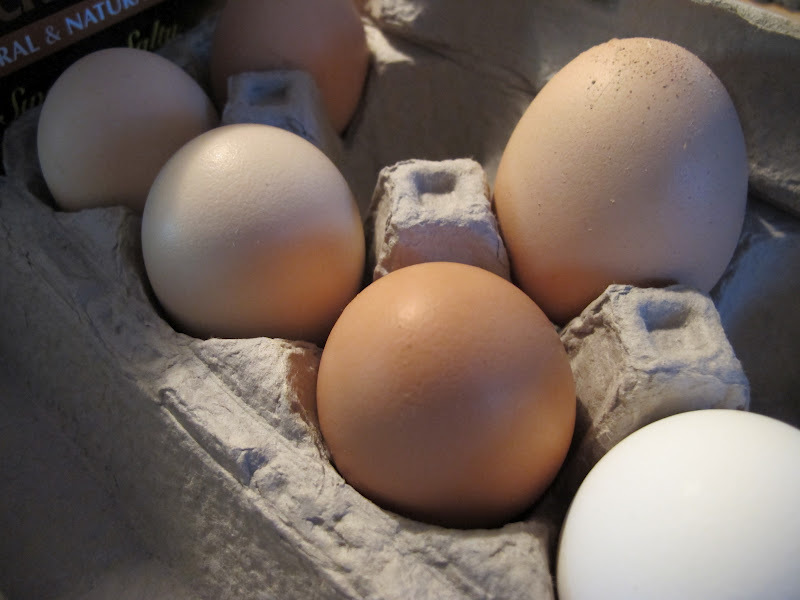 A couple of tips: Room temperature eggs crack more easily than cold eggs; you have less chance of shell fragments. Also: crack your eggs on a flat surface, not on the edge of the pan. You can also buy egg poachers (metal cups with long handles on legs) or silicone poachers for the microwave. I’ve never tried either gizmo, so let me know if you like them. And, of course, tasty eggs–all sizes! We can raise chickens right in the city here in St. Paul. These are from Cathy Velasquez-Eberhart and her ladies. Here’s my copy–a first edition even. 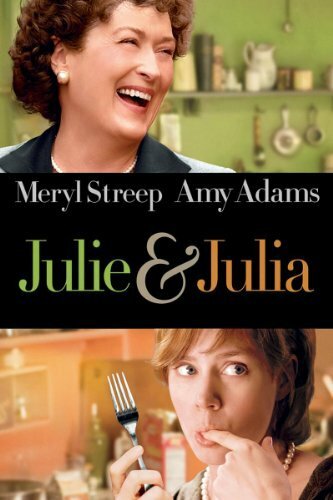 Notice that Julia Child was always “Julia Child” until the movie came out. Now she’s just Julia. Kind of like Just Joan. (“Jewel of the Nile” l985–Kathleen Turner) Well, maybe not! Just for grins, I’m going to look up Julia’s instructions. Hold on. Whoa. This is all coming back to me. 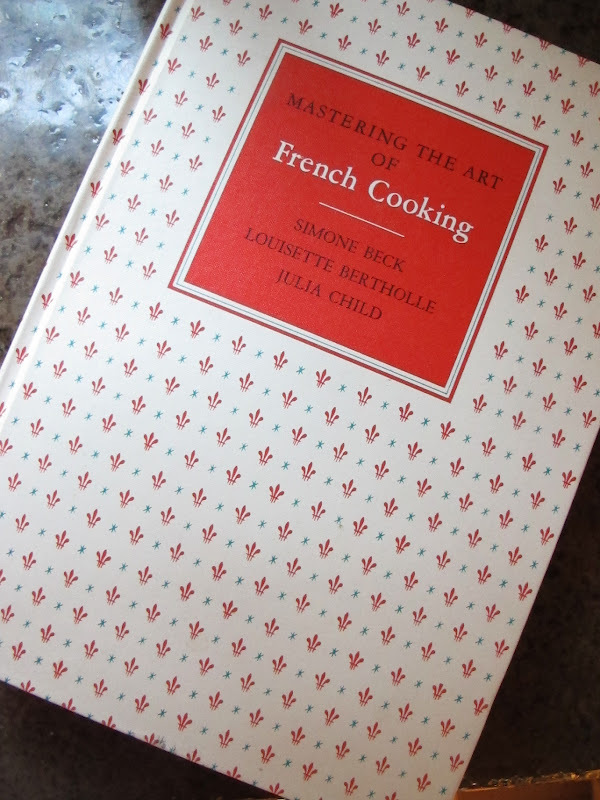 If you’ve the book (Mastering the Art of French Cooking, Volume I), it’s on pages 116-117. Yes, it’s two pages of instructions that you’re welcome to. I make my instructions short and simple; you’ll learn technique and improve your eggs over time IF you’re a beginning cook or even an accomplished cook who hasn’t made poached eggs. Not that my technique is better (cough cough), but while I’m wordy, I’m not quite as wordy as Julia—usually. One biggy is that even Julia admits you might want to make a 6 minute (boiled) egg instead of poached. (Not likely for me.) She also wants you to use fresh eggs, which are worth hunting for. Check out your Farmer’s Market if you can’t find eggs any other way. You can then set up a schedule to buy eggs from that person throughout the year. I trade things for my eggs–things like baked cookies, granola, homemade ice cream sauces, etc. You could try trading a service even. Often, however, the eggs are no more expensive than quality eggs from the store. 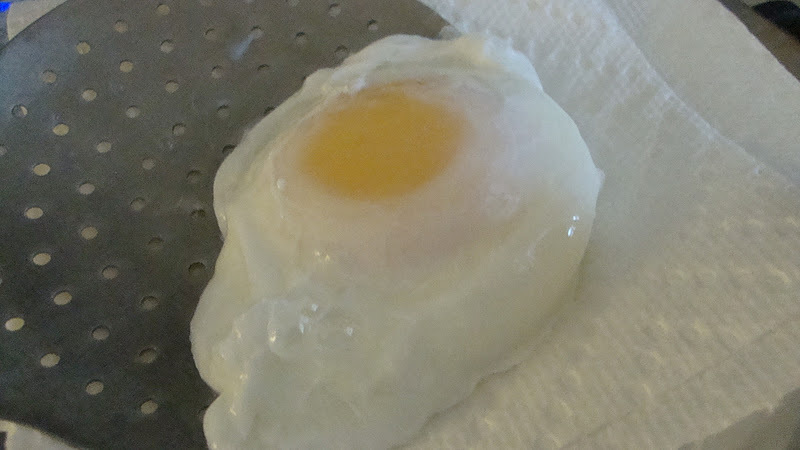 One thing Julia writes is that if you need to keep the eggs for any length of time, place the cooked eggs in ice water. You can store them in the frig like that. Later, to heat them, slide them into salted hot water for 30 seconds. This is perfect if you’d like to have some friends for Sunday brunch. You fix your poached eggs on Saturday, and do the hollandaise and English muffins (oven) on Sunday. 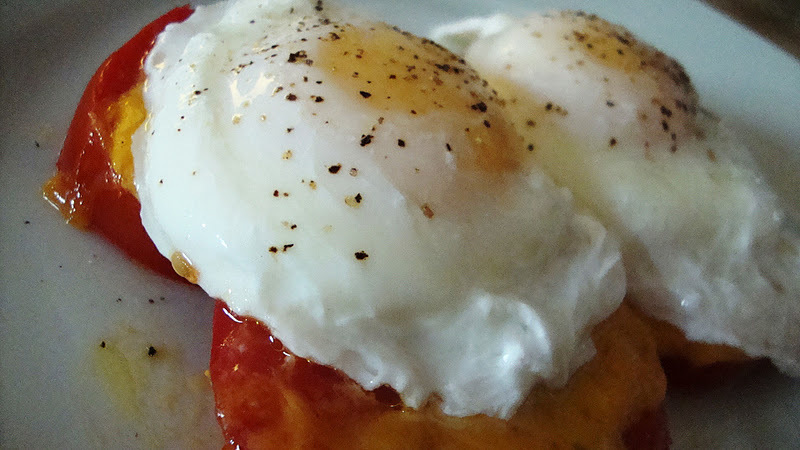 Or what if you’d like to do a few eggs for yourself for weekday breakfasts? Do them Sunday afternoon and eat them Monday-Tuesday. We eat a lot of eggs and while they have a bad rap for cholesterol, so far we have no problems as we ease on toward 59. I encourage young or new cooks to make eggs. They are easy, fast, accessible, and inexpensive protein. They store well. They travel beautifully (if boiled.) You can do all kinds of things with them! In two minutes flat, you have an omelet and you can put nearly anything in the frig or pantry into it. In twenty, you’ve cooked a dozen, boiling, and you have lunches for work done. Go eggs. Want more about Julie Powell? Watch a great video of Jacques Pepin and Julia Child poaching eggs together. 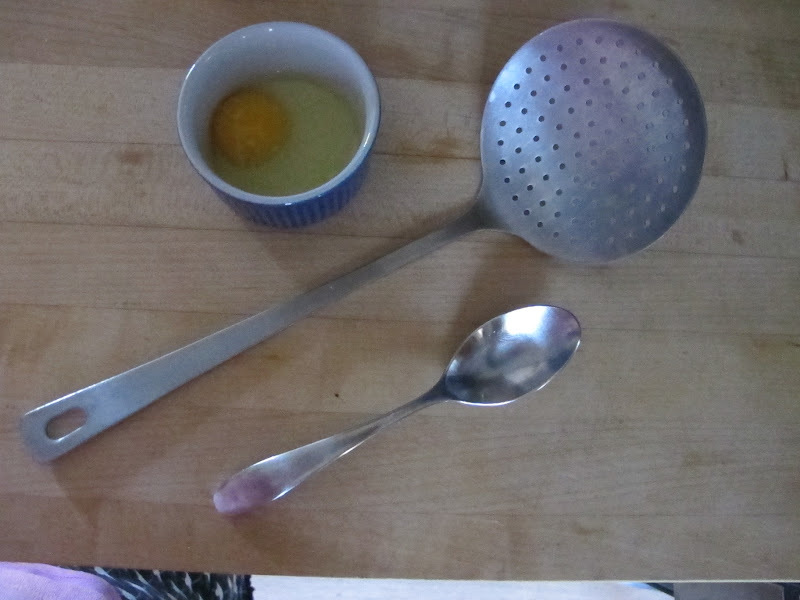 Julia uses the metal egg poacher with the long handle! HA HA!! Time Magazine, 2010–Julie becomes a butcher. With this post, I give a low bow and fine thanks to our great group of bloggers writing about Gourmet Live’s 50 Women Game-Changers in Food as we come to the tail end of our project. A few folks will write another post summing up the whole 50 or writing about someone spectacular who didn’t make the list (Marion Cunningham for me), but mostly this is our last hurrah. I joined the group late, but have enjoyed all of my experience and am thankful for all of the learning, camaraderie, and fun… Please take time to visit the other fine bloggers and see what they made for “Julie” week — or any other week, for that matter.